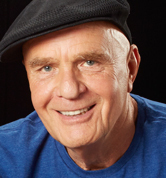 Dr. Wayne Dyer is now a featured author on the recently launched HealYourLife.com a new site by Hay House Publishers. 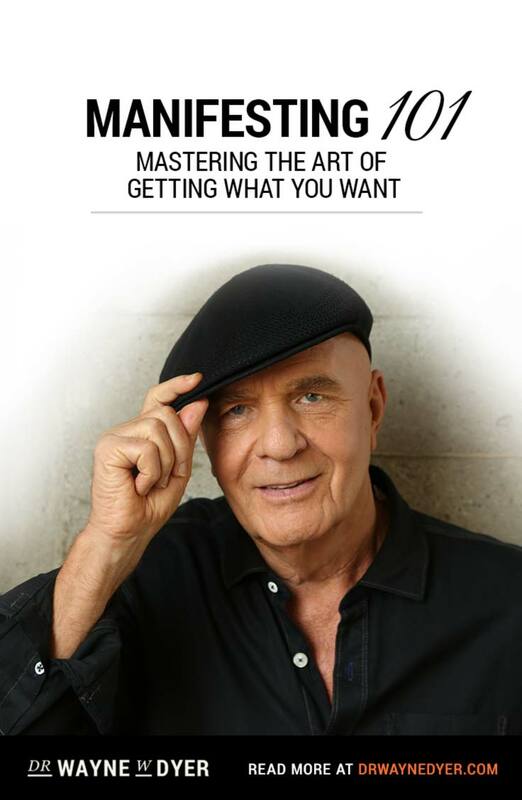 In addition to a featured column, the site hosts the Dr. Wayne Dyer blog and Daily Inspiration. The interactive site also allows members to share and save articles and favorites to the MyLife section of the site. 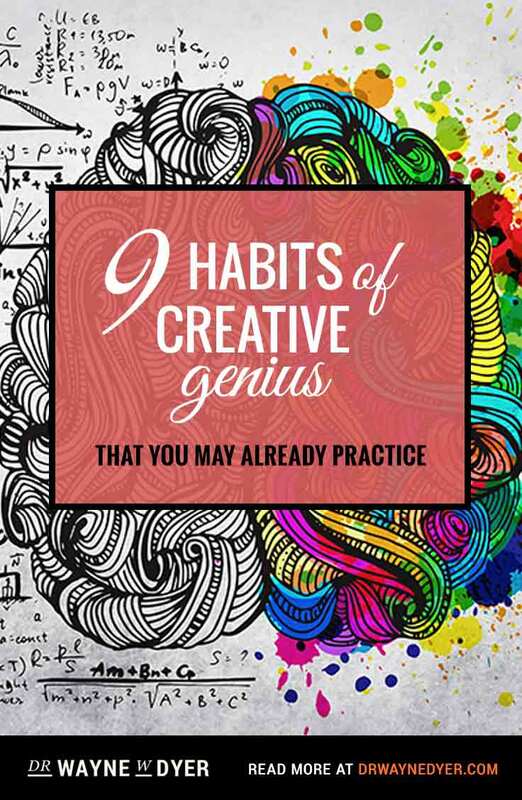 Featuring your favorite Hay House authors, the site aims to help users improve the quality of their lives. 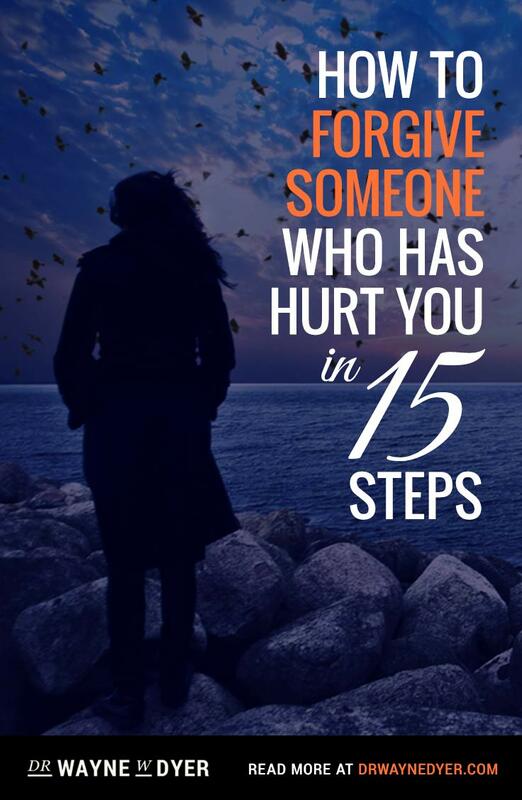 At HealYourLife.com, you will meet the world’s foremost best-selling authors and leading experts who will share their secrets, their experience, their personal stories, and their wisdom so you can start to live the life you have always dreamed of–now! 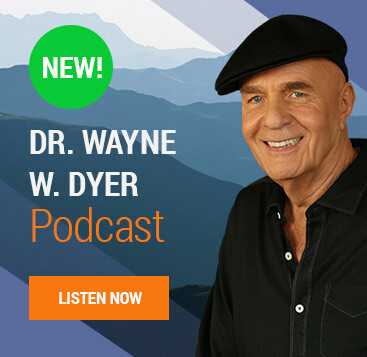 HealYourLife.com is the fastest growing personal growth and self-help Web site and is part of Hay House, Inc., the world-renowned publishing company founded in 1984 by Louise L. Hay as a way to produce her first two books, Heal Your Body and You Can Heal Your Life. 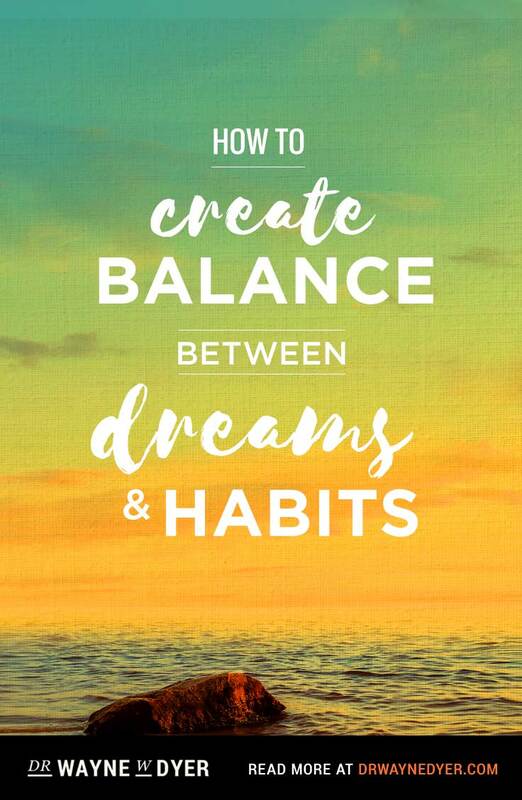 Both have become international bestsellers (You Can Heal Your Life has sold more than 35 million copies worldwide) and have established Louise as a leader in the transformational movement. Visit the site at http://www.healyourlife.com.